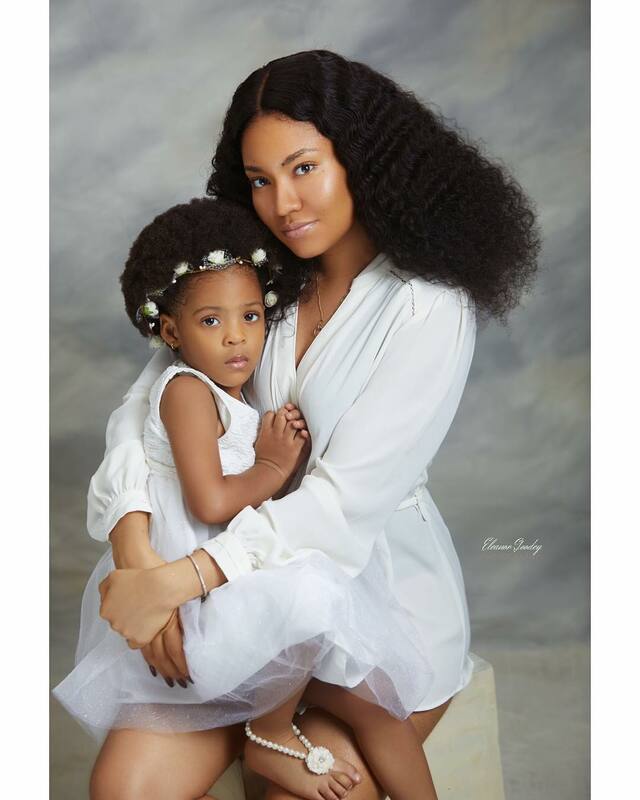 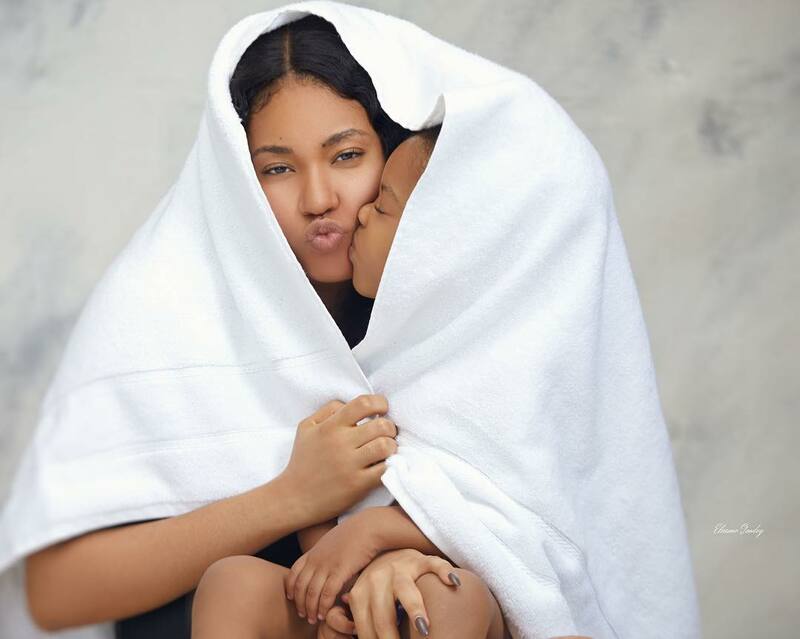 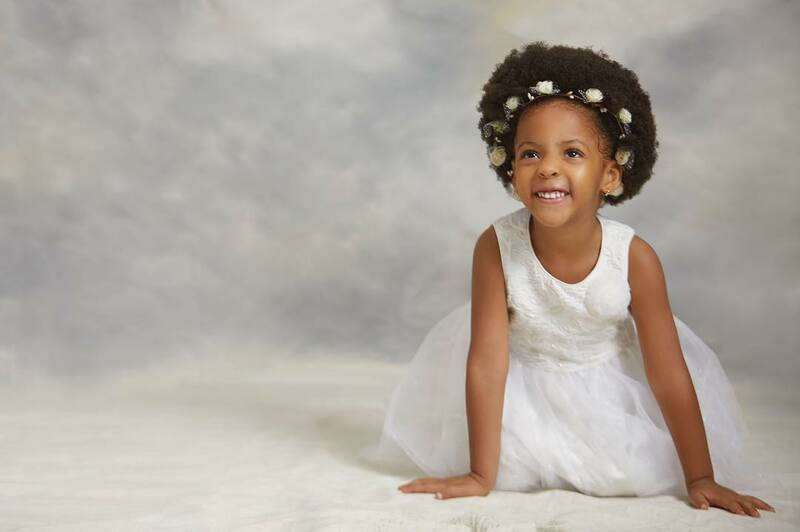 MBGN 2013 Anna Ebiere Banner and musician Flavour‘s daughter, Sofia Okoli has turned three years old today. 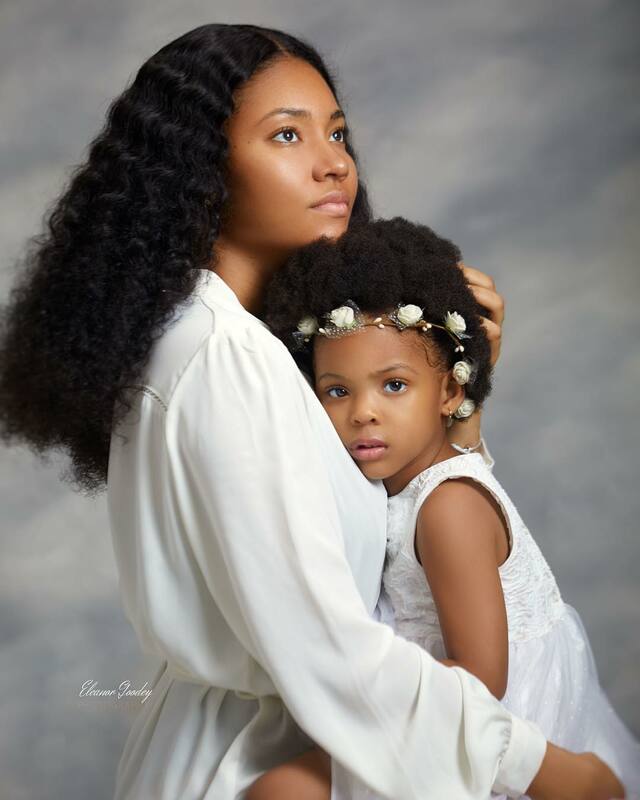 To celebrate her new age, the beauty queen shared photos from a recent shoot by Eleanor Goodey Photography, with the birthday girl in which they look picture perfect! 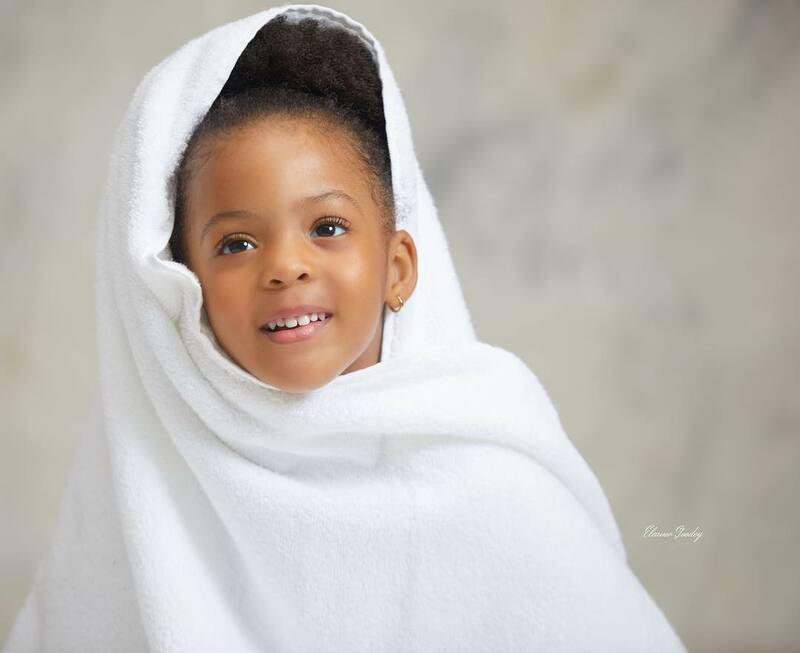 God bless you Anna for bringing this beautiful child into the world.